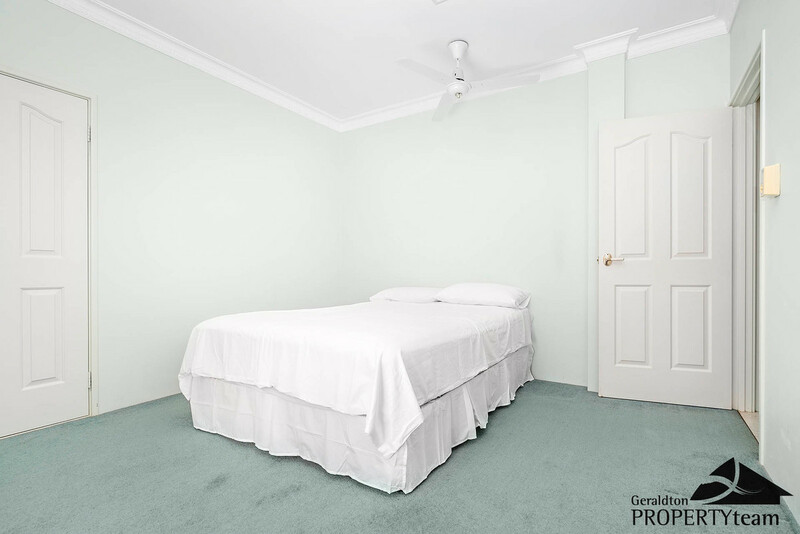 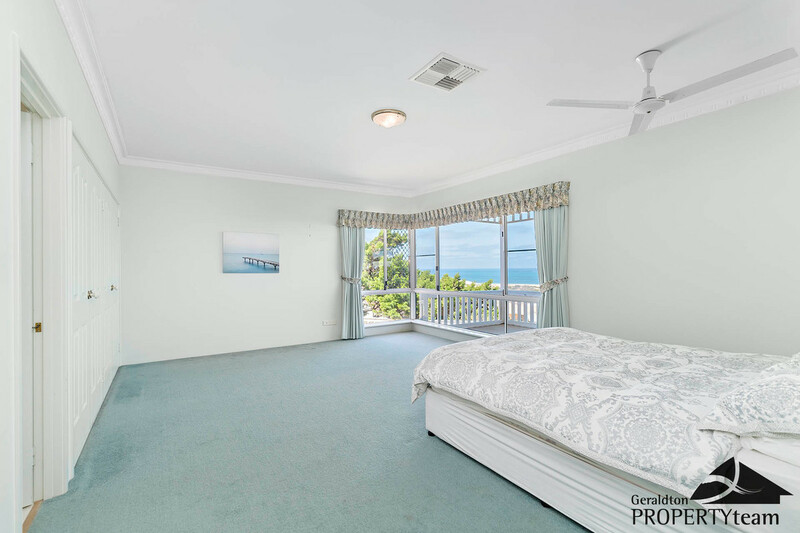 | Picturesque Ocean Views on Offer to You Everyday – All Offers will be considered! 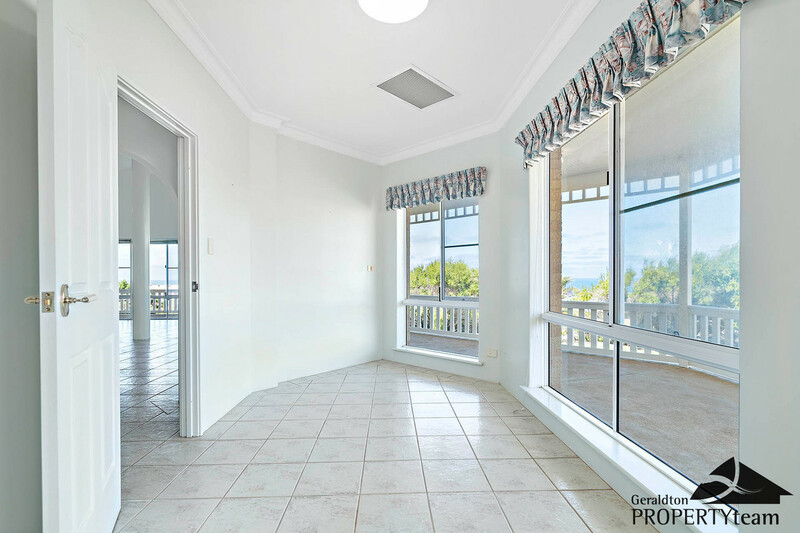 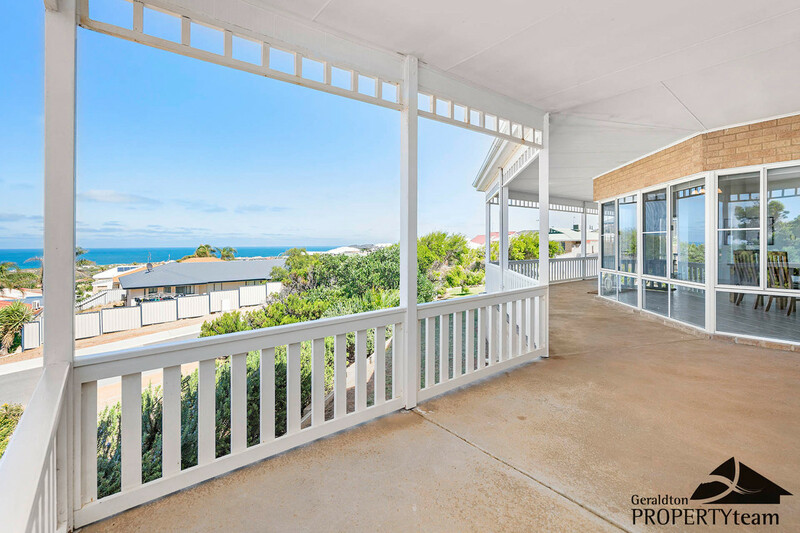 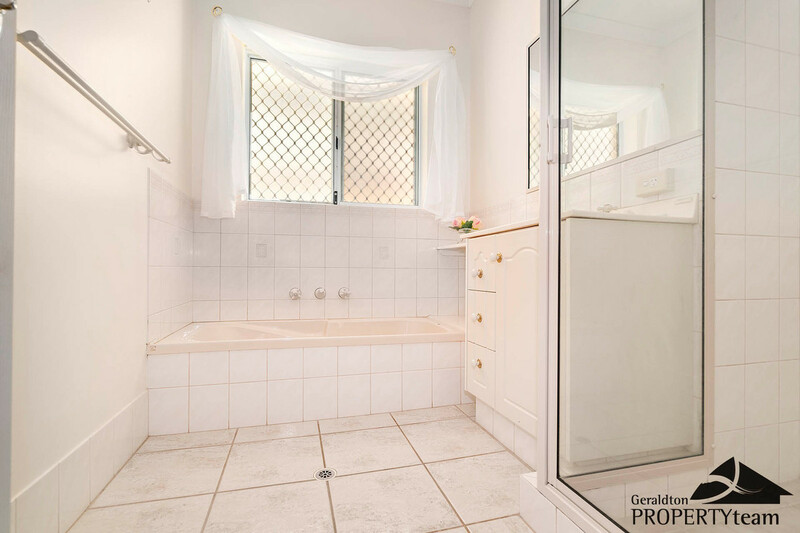 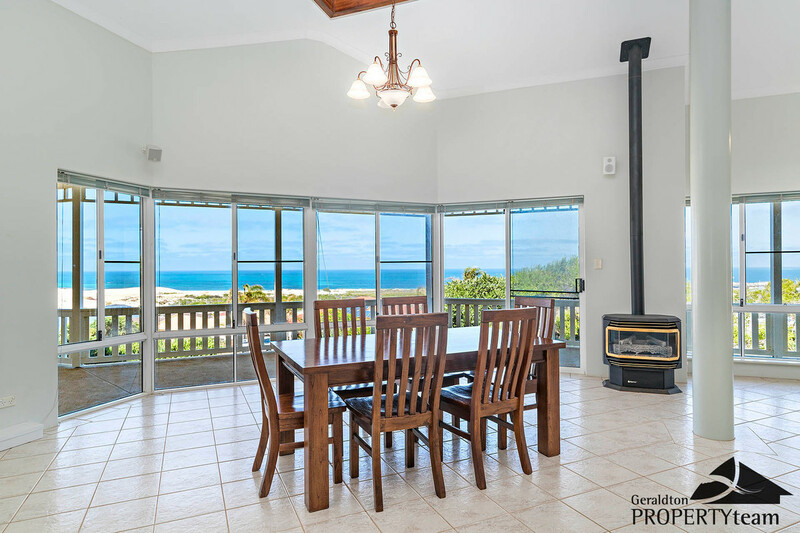 Picturesque Ocean Views on Offer to You Everyday - All Offers will be considered! 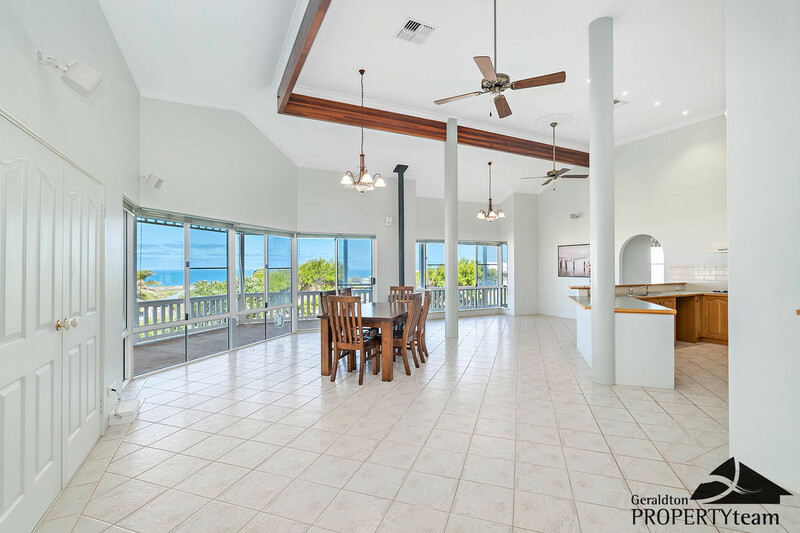 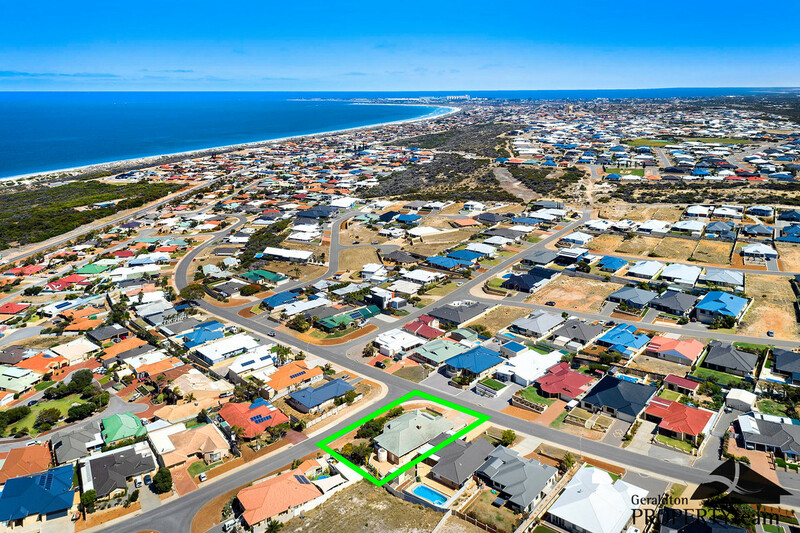 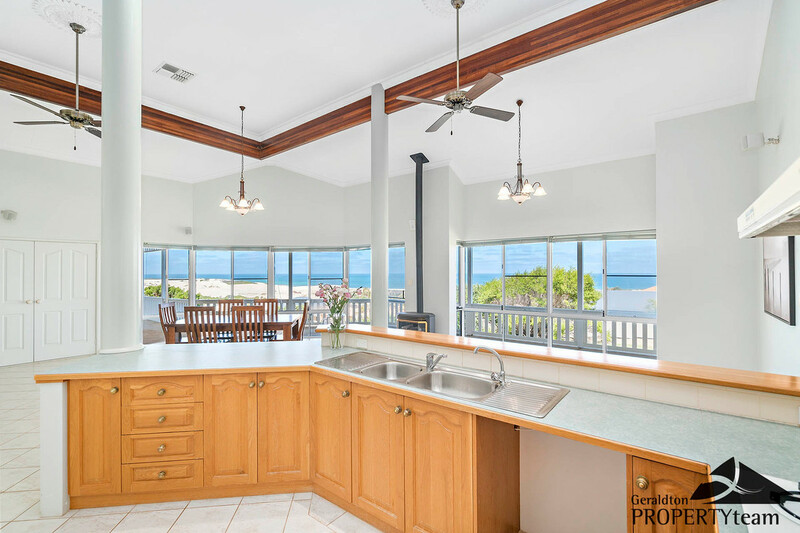 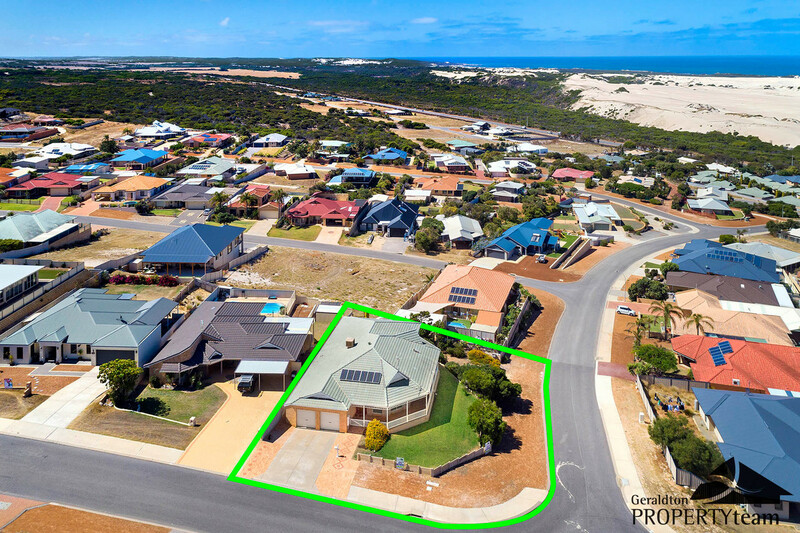 With a quality feel throughout, sweeping ocean views and a desirable location, it is rare to have all of these commodities in the one extremely neat package. 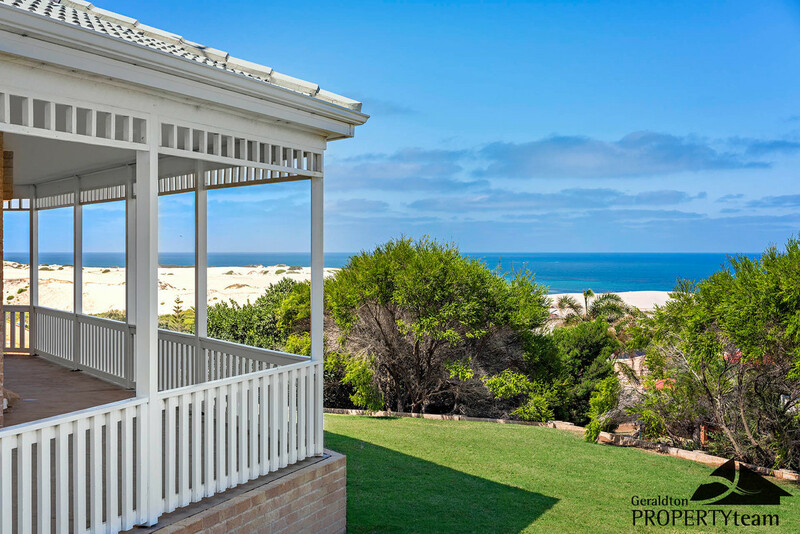 Luckily for you, you can now own your own stunning piece of paradise! 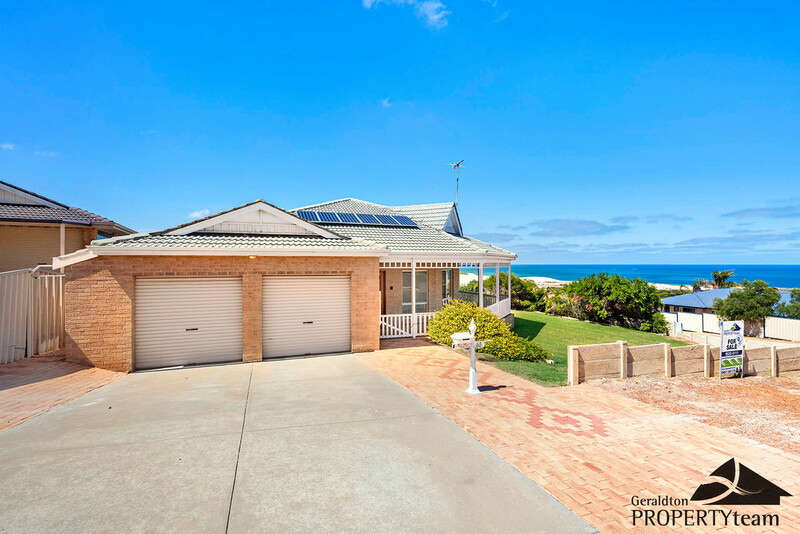 Quality homes such as this are tightly held and rarely offered for sale, this is your opportunity to secure your forever family home and enjoy the stunning sunsets for many many years. 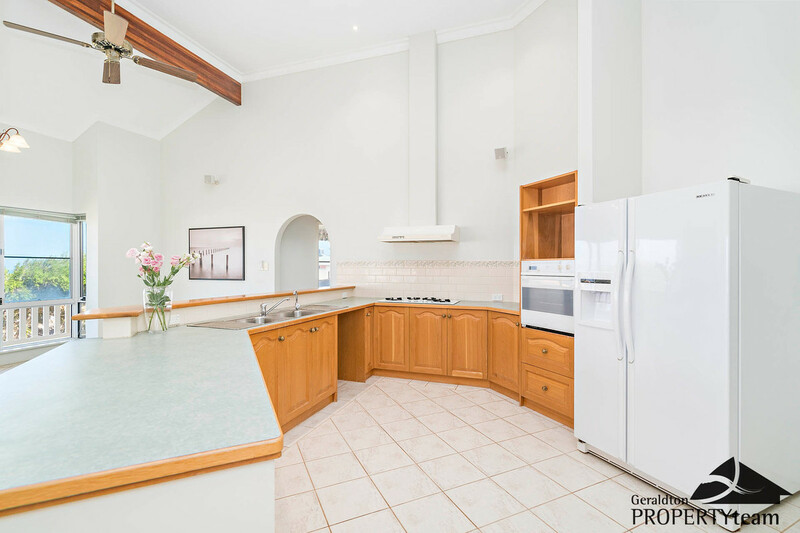 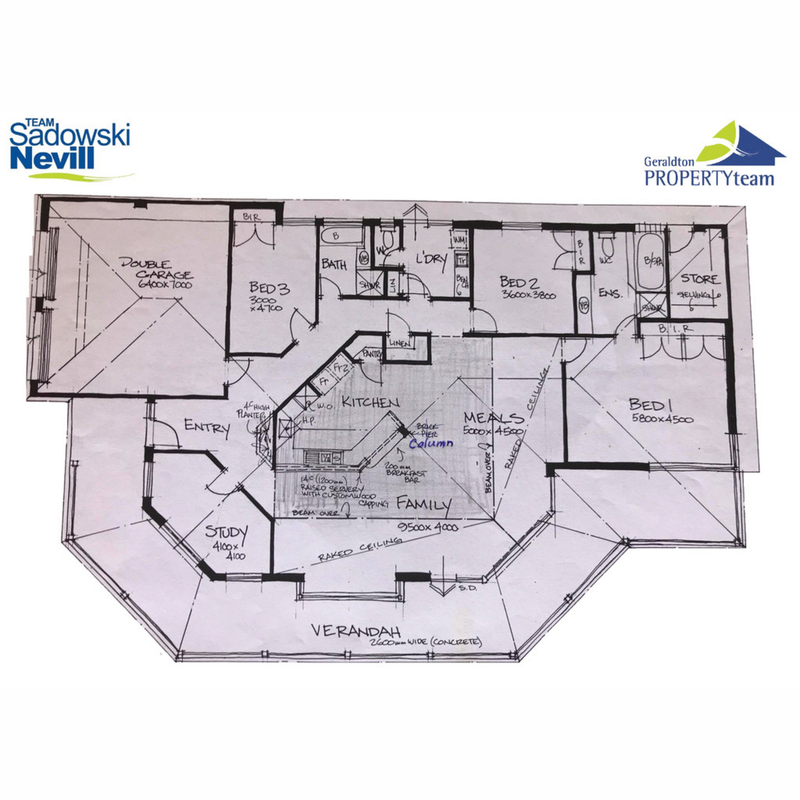 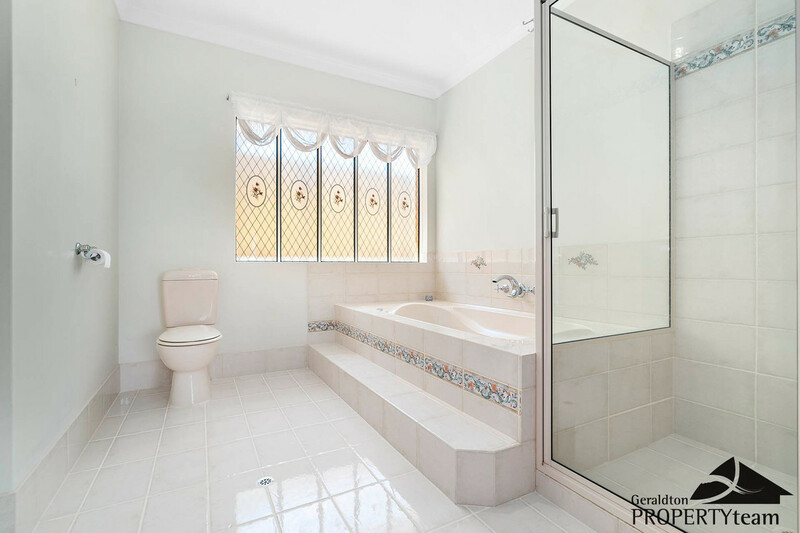 Make your appointment to inspect today with either Lara or Warrick from Team Sadowski/Nevill on 0407 160 175.